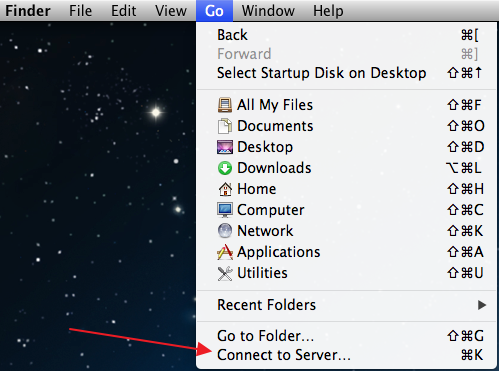 Mac OS X has several built-in shortcuts to take screenshots. Since Mac OS X 10.4 (Tiger) screenshots are saved in png format. Screenshot files will be saved on the Desktop.